DIGITAL Advertise with us through our Digital properties. 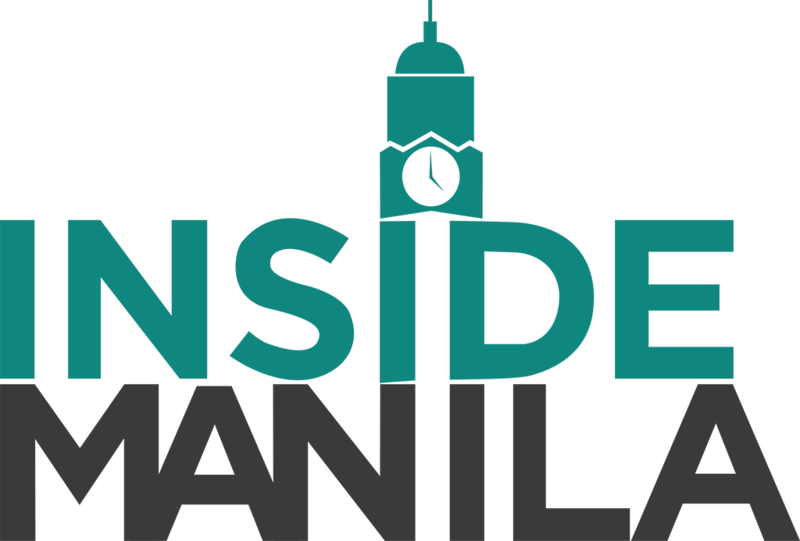 Inside Manila is the start-up Infotainment website of NYXSYS Philippines. Here at Inside Manila, we'll take you on a tour of anything and everything within the nation's capital! Get the latest updates in Politics, Entertainment, Sports, Business, Food and Travelling. Name them, we have them! Stay updated and live the metropolitan dream! Visit www.insidemanila.ph to know more.